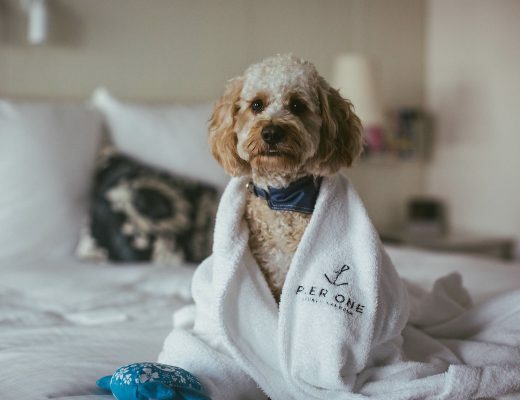 So, you’re planning on taking your dog to Europe, whether on a holiday or for a longer stay. 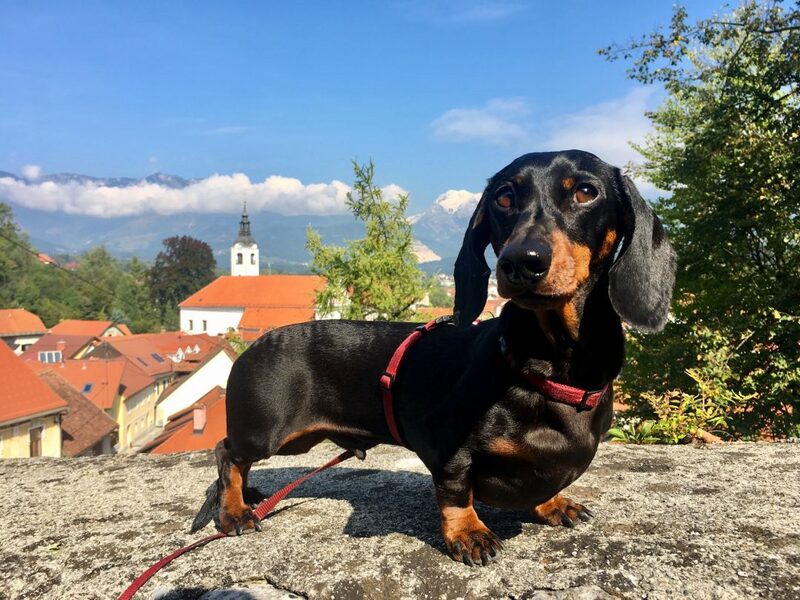 Europe is a great place to take your dog, as it’s certainly the most dog-friendly region of the world. Plus once you’re within the European Union, it’s easy to travel between countries with your dog. Generally there’s no rules or checks for travelling from country to country, just like for us humans moving around the Schengen area. But, how do you get your dog into the European Union in the first place? 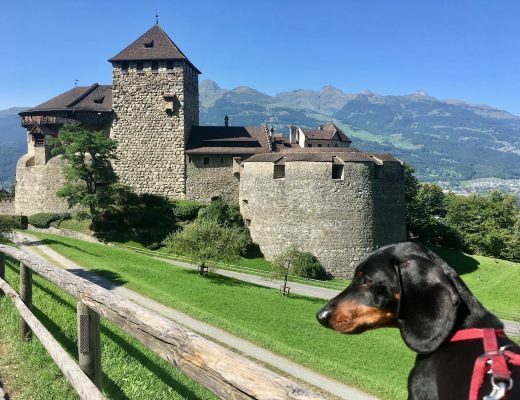 Another great aspect about travelling to Europe with your dog, is that for member countries of the European Union, the rules to enter with your dog are virtually the same for every country. There’s no need to track down different rules for each country. The complete rules are spelt out on this single official page: https://ec.europa.eu/food/animals/pet-movement/eu-legislation/non-commercial-non-eu_en. They’re pretty clear and this page should always be your final port of call (as sometimes rules do change). But here’s everything you need to know set out in simple language, if you’re taking your dog to Europe. Your dog needs to have a microchip (“transponder”) to travel to the European Union, which should be readable by standard microchip readers. The one exception is for dogs that have a clearly readable tattoo that was applied before 3rd July 2011. For many other countries, such as my home country of Australia, this is already generally done to all puppies. Even if you’re not taking dogs to Europe, it’s still a good idea to have them microchipped so that they are more easily reunited with you if they become lost. Rabies is present in most European countries. Due to this, it’s a requirement that your dog is vaccinated against rabies before travelling to Europe. If you’re newly microchipping your dog, the microchip needs to be done before the anti-rabies vaccine. 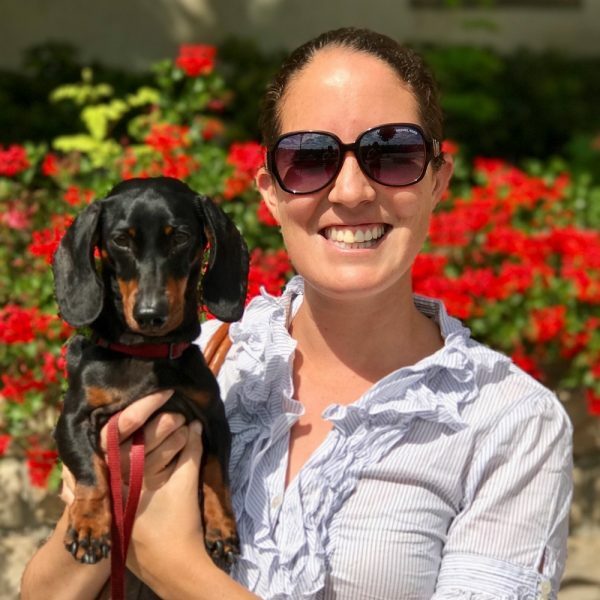 Note that your dog also usually needs to be at least 12 weeks old when the anti-rabies vaccine is administered (there are a few exceptions for some countries), although I would never recommend you to travel overseas with a young puppy! To ensure that your dog has been successfully vaccinated against rabies, it is usually a requirement that they have a rabies antibody titration (titre) test performed with a successful result (antibody level equal to or greater than 0.5 IU/ml). This test must be done at least 30 days after your dog is vaccinated for rabies but not less than 3 months before arriving in Europe, if your dog was vaccinated for the first time. (If it’s been successfully done before, it doesn’t need to be renewed as long as your dog is revaccinated before any anti-rabies vaccine expires.) Naturally it needs to be done by an authorised veterinarian and tested in an approved laboratory. However, this test is not required, if your dog is moving from certain countries. The full list of countries where this applies is here (see both tables), but includes the United States, Canada, Australia, New Zealand, Mexico, Argentina, Chile, Japan, Malaysia, Singapore, Hong Kong and the UAE. Most other countries in Europe but not in the European Union are also on the list. Naturally, all of this needs to be documented somewhere and presented on arrival in Europe, in the same way that you need a passport. For your dog, this is called an “animal health certificate” (or officially, the “EU Annex IV”). This also certifies that your animal is in good health and is up-to-date on the standard dog vaccines. The health certificate needs to be completed and issued by an official veterinarian, or else by an authorised veterinarian and then endorsed by the relevant government authority. (Check with your government.) It needs to be issued by the official veterinarian within 10 days of entering the European Union. The only exception is for transport by sea, where the period is extended by the duration of the sea journey. There’s also a second form that you’ll need to fill in yourself, stating that your dog’s movement is non-commercial and that if someone else (an “authorised person”) is transporting the dog, it is being done within 5 days of your movement. 5. Where Can Your Dog Enter Europe? Your dog must enter the EU through entry points designed by each country, where documentary and identity checks are then able to be performed. The possible entry points for each country is listed here. Generally most major airports are included. The one exception to this is when your dog enters through a number of other European countries adjacent to EU countries. This includes Switzerland, Norway, Iceland and the micro-states. For the full list, see the first table on this page. These other countries generally have similar rules for the entry of dogs, but check with the specific country for their rules. For some countries in the EU, an additional preparation step is required before travelling to Europe with your dog. 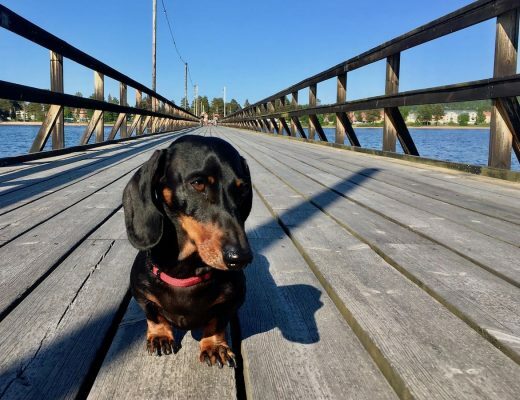 Before travelling with your dog to Finland, Ireland, Malta or the United Kingdom (plus the non-EU country of Norway), they need to be wormed against Echinococcus multilocularis. This treatment must be done by a veterinarian (it’s not just your standard at-home worming treatment) and recorded within the animal health certificate. It also needs to be done within 24 hours (1 day) and 120 hours (5 days) of the scheduled entry time. Note that this step also applies for travel within Europe into the listed countries (except for between them). 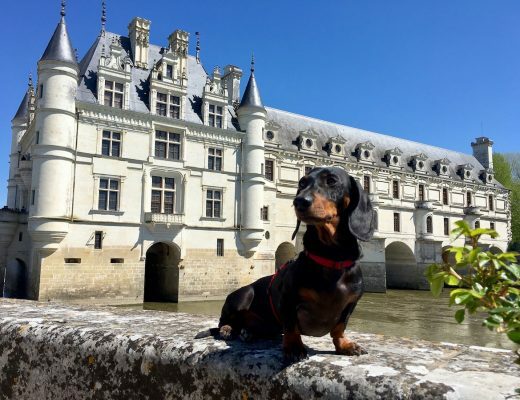 So, if you travel to France with your dog and later travel to the UK, you need to go to a vet and have the worming treatment between 1 day and 5 days before you arrive in the UK. If you’re catching a ferry or flight, the health certificate is thoroughly checked before boarding (not at the other end). 7. How Long Until I Can Travel? 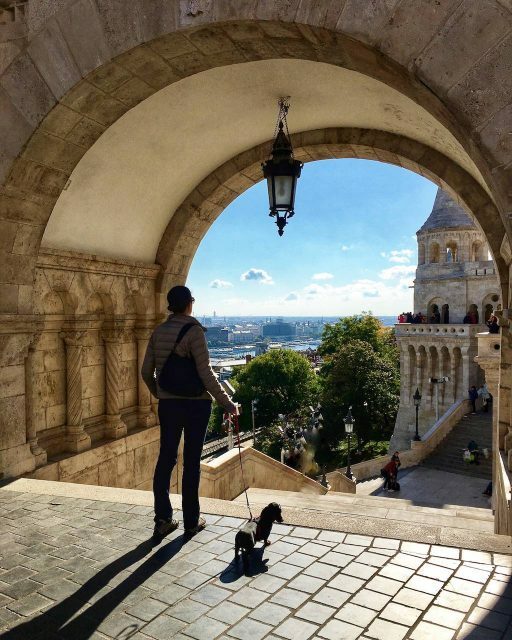 If you’re travelling to Europe with a dog and haven’t yet completed any of these steps, allow plenty of time to complete them before your travel dates. If your dog requires the rabies antibody titration test, the minimum time to complete all steps is 51 days. I would recommend allowing 2-3 months. If this test isn’t required, the minimum time to complete all steps is shorter, at only 21 days (the time until the anti-rabies vaccine is valid). Unfortunately, there is no flexibility with the timings. 8. How Long Can Your Dog Stay in Europe? 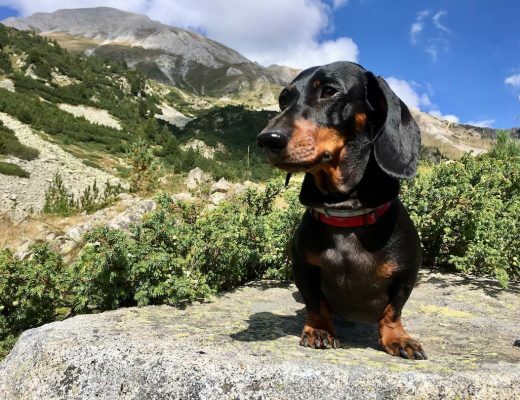 While most human tourists to Europe have restrictions on how long we can stay, there’s no upper limit on how long your dog can stay in Europe. 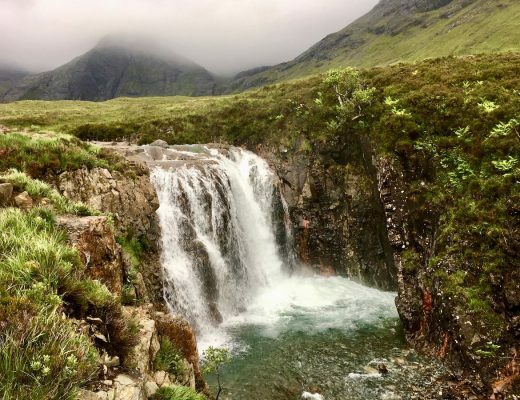 However, there is a time limit on how long their health certificate remains valid and can be used for transport into other member states of the EU. The time limit is 4 months, or until the expiry date of the anti-rabies vaccine. If you want to stay longer and travel to other European countries, head to a local vet and get your pet a European pet passport. From then on, this is the important paperwork document for your dog, including their anti-rabies vaccine. Why include “usually”?! This is very poor writing and makes readers confused over something so important! Use your brain, please! I am trying to find out if I need additional health certificates when I am returning to the US with my dog. I brought her with me to Austria and have been here with her for two months. Do you have any helpful information regarding this? I will fly out from Frankfurt, Germany. I cannot get a clear answer from anyone. I do not have a “pet passport” but maybe next time I will invest in one. 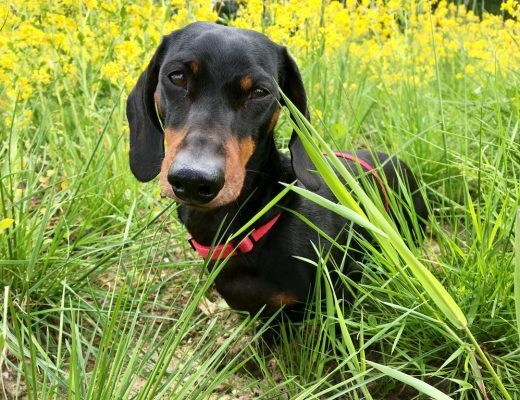 Hannah – I’m flying from France to the US later this month, and I’m getting a health certificate for my dog. The US regulations aren’t that clear, the main thing required is just a rabies certificate. But other travellers from the US have told me to get a health certificate (“letter of good health”) to be sure. Plus, my airline and some other airlines require it for the flight, so it’s a no brainer. I’ve also been advised that for the US authorities, they prefer it as a separate letter rather than the entry in the EU Pet Passport. About getting the EU pet passport – one of the best advantages if you get one and get a vet to record your rabies vaccine in it (some vets aren’t okay with doing this, and require a new vaccine), is you can use it next time to return to Europe, if you plan to return soon. If you have the EU pet passport and the rabies vaccine hasn’t expired, you don’t need to go to your vet in the US again then have the paperwork certified by the USDA, just use your EU pet passport. We are moving to The Netherlands from Bolivia and I am looking for information about the cost of the custom’s paperwork once we arrive with the dog. Do we have to pay any custom’s fee? Thanks Cecilia, I think I remember that comment 🙂 I don’t believe there’s a customs charge for pets arriving in the Netherlands. I’ve heard from other travellers arriving in the Netherlands with small dogs travelling in the cabin that sometimes their paperwork hasn’t even been looked at, so I’m pretty sure they haven’t paid a fee. The same would also apply to checked-in pets, that are collected at the oversize luggage area, before you walk through customs. Are you travelling with your pet in the cabin or as checked-in luggage, or as cargo? A possible exception I can think of would be for pets travelling as cargo. Our dog had to travel like this from Australia to Madrid. However, because of the extra hassles of collecting him from the cargo terminal (plus our lack of Spanish), we had our pet transport company organise the pick-up and delivery to our hotel, so I don’t know if there was a fee. I know there are customs fees for pets travelling to the UK as cargo (the only option for pets arriving via air in the UK), but I think that’s an unusual case. Just to confirm, I would ask your airline or email the airport. I would be interested in hearing the response! Thank you for this information in a much more attractive format than the official one. In another place, you mention ferries and say that you found only “these two” allow dogs with passengers traveling by foot. Which two? We are struggling with how to get from Southampton to St Malo. The ferry seems to require us to have a car, and then there is a huge fee when we drop it off in France. Katherine – The two ferries in southern England allowing foot passengers to take dogs are the DFDS ferry from Newhaven (near Brighton) to Dieppe and the Stenaline ferry from Harwich to Hook of Holland. 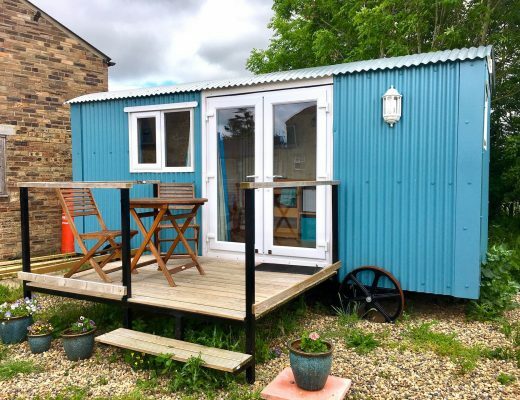 The former one will suit you best – hopefully there are decent train connections at either end! I’ve reviewed our experience here: https://travelnuity.com/dfds-ferry-dieppe-newhaven-dog/. Enjoy your trip!